Jacob Pelletier’s family left the Hillsborough County Superior Court disappointed they didn’t get come face-to-face with Pelletier's alleged killer. 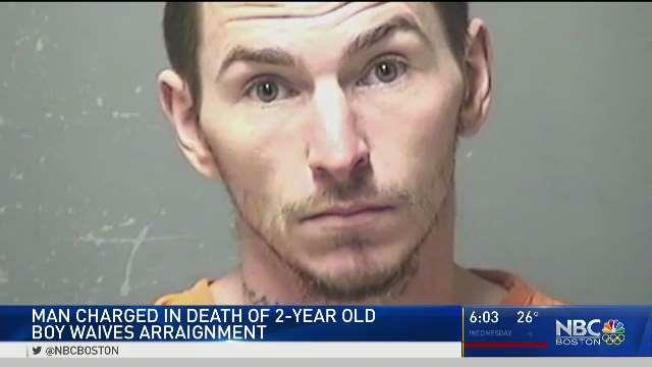 The man accused of killing a 2-year-old boy in Manchester, New Hampshire, is being held without bail after waiving his arraignment Thursday afternoon. Prosecutors say Jacob Pelletier died Monday at the hands of 32-year-old Mark Heath. Pelletier’s family left the Hillsborough County Superior Court disappointed they didn’t get come face-to-face with Pelletier's alleged killer. They tell NBC Boston they’re heartbroken, just too distraught to talk on camera. 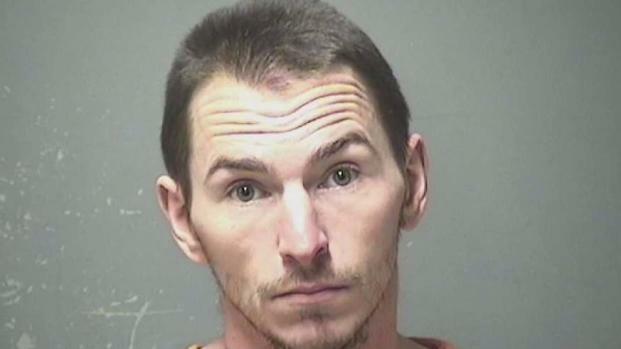 Thirty-two-year-old Mark Heath, will appear in court Thursday, charged with two counts of second-degree murder in the death of 2-year-old Jacob Pelletier. Prosecutors say at about 11:30 Monday morning, police responded to 551 Howe St. for the report of an unconscious toddler. Pelletier was rushed to the hospital, where he later died. Heath was arrested Wednesday on two counts of second-degree murder. "Jacob Pelletier’s death was caused by blunt force trauma to his abdomen," Morrell explained. "The cops have frequented that apartment a lot," said one woman who lives in the apartment complex. "I live right here, I can see the cops are there quite often." Family members say Heath is the boyfriend of Jacob’s mother, but authorities would only say they were both living in the same apartment. "Right now, the family needs to mourn the loss of Jake, and the horrific act done to him." Heath's case will eventually head to a grand jury for indictment.